You are creating a new product but don’t seem to find a direction or know where or how to start. Design is about achieving consumer/user delight. Delight means hitting the right chord in their minds. 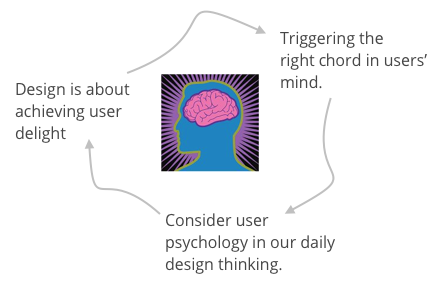 So it’s imperative to consider psychology behind human behaviour in our daily design thinking. throughout an individual’s entire lifetime. It is influenced by culture, values, ethics and more. It includes the way humans act based on different factors such as genetics, social norms, core faith, emotions, and attitude. Behaviour is also impacted by certain traits each individual has. Social norms also impact behaviour and hence we see humans following certain rules and display certain behaviours in society, which conditions the way people behave. Different behaviours are either acceptable or unacceptable in different societies and cultures. Core faith can be perceived through the religion and philosophy of that individual. 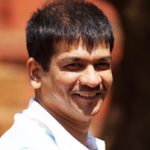 It shapes the way a person thinks and this in turn results in different human behaviours. 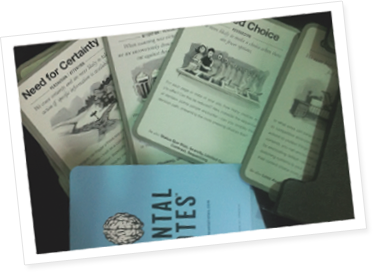 aspects like Comprehension, Persuasion, Attention, Memory and Understanding documented in a set of reference cards. solution. In other words, it helps generate ideas that the designer alone can’t find all by herself.